Grace-Ella isn't very popular at school and she can never live up to her critical mother's expectations. When a black cat suddenly appears at her home she's thrilled. Even more so when she discovers she can talk to him. Mr Whiskins has a secret to share with Grace-Ella. She's a witch and it's time for her to learn how to use magic. She will be guided by the Witches' Council and there are rules she has to follow. Grace-Ella's mother isn't exactly thrilled with her daughter's newfound abilities. Grace-Ella isn't a very good student at school, but maybe she's better at being a witch? Grace-Ella has two best friends, Flur and Bedwyr. Flur is being bullied at school by the awful Amelia and Grace-Ella hates that her friend is being treated badly, but she can't bewitch Amelia directly because it's against the rules. Bedwyr is always ready for a new adventure and Grace-Ella loves spending time outside with him. Because of Grace-Ella's abilities as a witch she can now make things better for her friends. Is she actually capable of doing that and what will happen when she tries? Grace-Ella: Spells for Beginners is a wonderful heartwarming story. I was immediately captivated by Grace-Ella. She's a sweet girl with a big heart. She's also a bit cheeky, which makes her an ideal character for a fun story about being a young witch. I loved the way Mr. Whiskins tells her about her future and I was instantly smitten with the fabulous dignified black cat. The main characters are making this story amazing to read. Grace-Ella has amazing friends and her parents are fabulously odd, which makes the story even better. Sharon Marie Jones has a beautiful enchanting writing style and I adored the creative words she uses. Grace-Ella: Spells for Beginners is a spellbinding story filled with entertaining descriptions, complicated situations and magic. Reading this story put a big smile on my face. I love a good story about witchcraft and this book definitely falls into that category. It's versatile, charming, endearing and incredibly amusing. I was mesmerized from beginning to end. Grace-Ella's life will never be the same after a black cat strolls into her home. She gives him the name Mr. Whiskins. Her mother isn't thrilled with having a cat in the house, but when nobody comes to claim him Grace-Ella asks her parents if she can keep him. Her mother sighs in the particular way she always uses and her father just shrugs. Grace-Ella has always wanted a pet and she's over the moon with Mr. Whiskins. On the ninth day of the ninth month of her ninth year Mr. Whiskins tells Grace-Ella a secret. She's a witch. Grace-Ella never excelled in anything. Will she be good at being a witch? Grace-Ella: Spells for Beginners is a wonderful fun story. Grace-Ella has a kind personality and she's a good friend. I loved how she plays around in the mud with Bedwyr and how supportive she is of Fflur. Grace-Ella is a sweet young girl who wants to do the right thing, but can also think outside the box from time to time. She is smart and I loved her creative thinking. Grace-Ella: Spells for Beginners is a fantastic story about a young girl who's learning to be the best witch she can be. The story is filled with humor and I laughed out loud multiple times. Grace-Ella grows into a confident young girl because she shines as a new witch. I love to read stories about witches and fell in love with Mr. Whiskins and Grace-Ella immediately. This book is suitable for young and older children and the beautiful illustrations are making the story come to life even more. Sharon Marie Jones has written a brilliant book and I hope this will be the start of an amazing series. I can't wait to read more about Grace-Ella and her next adventure. The age range for Grace-Ella: Spells for Beginners is 5 to 15, but it should be 5 to 105 instead. It's a fun story for all ages. 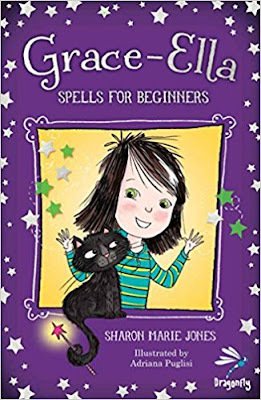 If you're looking for a great book about newfound magic and talking black cats Grace-Ella: Spells for Beginners would be the perfect choice. It was always my dream to become a children’s author. As a child, I read and read and read – behind the sofa, on the stairs, in my bed, in the garden, in the bath … I was never far away from a book. 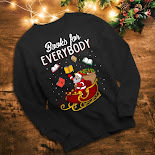 There were books piled precariously on a bookcase in my bedroom, a cupboard at the bottom of the stairs filled with books that would spill out when the door was opened and a visit to the library was a never-missed weekly event. I can remember the first time I bought a book with my own birthday money – Eric Hill’s ‘Where’s Spot?’ I must only have been three or four, but I can remember being in the book shop holding my very own book bought with my very own money and feeling so delightfully happy. I treasured that book for years. I grew up in mountainous North Wales and listened in wide-eyed wonderment to local folk tales about giants and fairies. I even had my very own fairy door on the crab apple tree at the bottom of my garden. I was surrounded by magic. 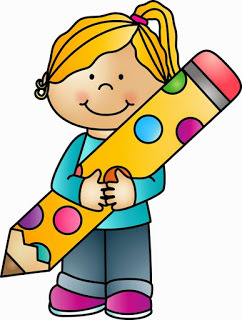 I worked as a Primary School teacher for thirteen years, allowing that dream of becoming a children’s author to gather cobwebs in the recesses of my mind. Until one day, I had to do it. I had to write. It was my dream and dreams are there to be pursued, chased, grabbed at and if you don’t give up, caught. 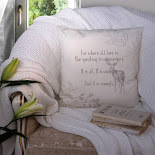 I am currently writing the second ‘Grace-Ella’ book, its words weaving their tale in my imagination. What new magical adventure awaits Grace-Ella…? 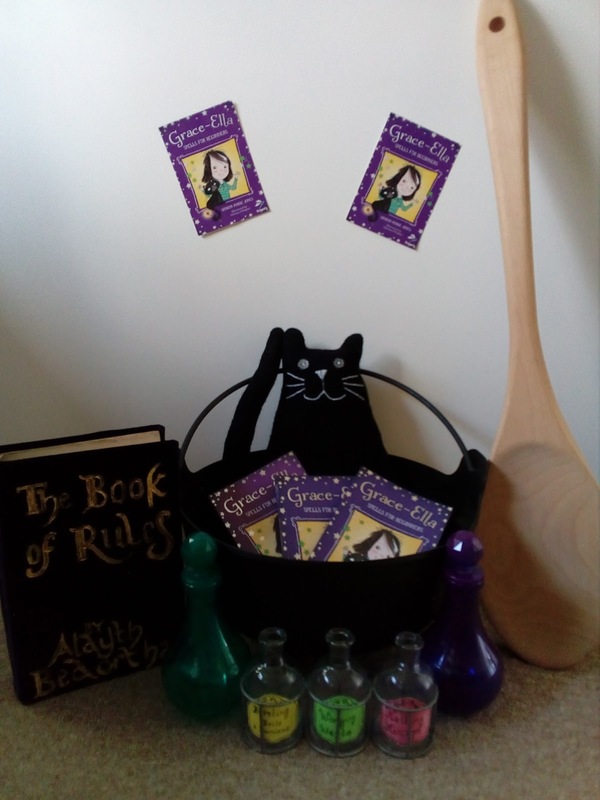 One very lucky reader of With Love for Books will receive a signed copy of Grace-Ella: Spells for Beginners by Sharon Marie Jones. Oh lovely. Will most definitely enjoy this book with my daughter. Grace-Ella: Spells for Beginners sounds like a magical, funny adventure about friendship and being true to yourself. This looks like delightful fun! I love the cat! I love books with magic in them. she'd love this Sharon Marie Jones. This sounds like a wonderful read, would love to read this with my son. This book looks so cute and fun I would love to read it and then pass it to my niece bc it would help her to read sth fun in english and that way she'd improve her english. I'm holding my fingers crossed for this one. I'd love to read it with my daughter. I love that there are lessons/activities that go along with the story. I know some of my younger readers would love this! Thanks for the great book prize and competition. Good luck everyone! 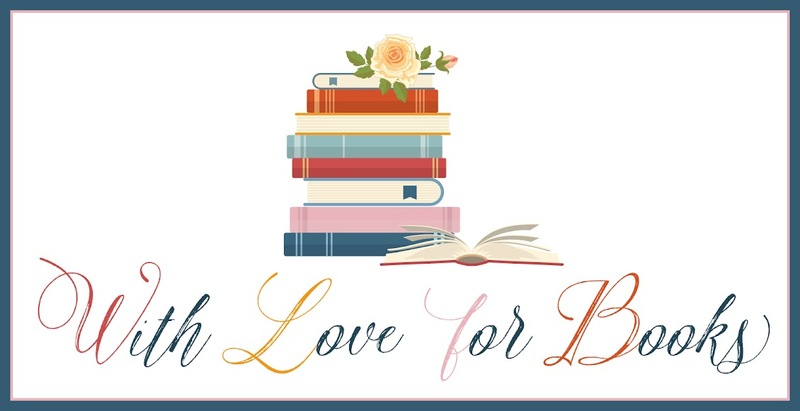 A very nice guest post and I must say that I really like the idea "I have prepared ‘Lesson Ideas’ with an activity to accompany each chapter of the book." That is a huge plus with a children's book.